Aquaponics is the combination of hydroponics (the growing of plants in solution rather than soil) and aquaculture, cultivating a symbiotic relationship between the fish and plants. The plants are fed water made rich in nutrients from the fish waste. The plants purify the water, which is then recirculated back to the fish. A recirculating system is energy-efficient, and results in both healthy fish and plants for human consumption. 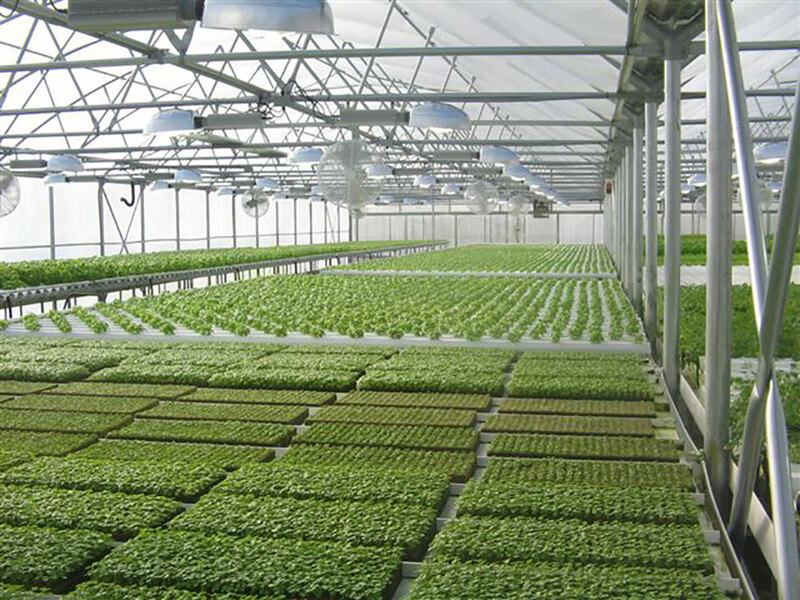 Check out our aquaponics projects and news.